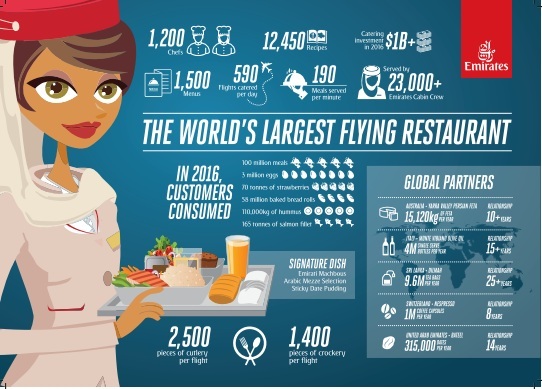 Emirates’ focus on local flavour means it has food available from every region it flies to. Flights to Pakistan for example, offer authentic Pakistani cuisine served with specialties like raita, chutney, naan, paratha and traditional pickles to ensure an unrivalled food experience on board. The varied menus on each route are also reflected in the bread baskets served on board. 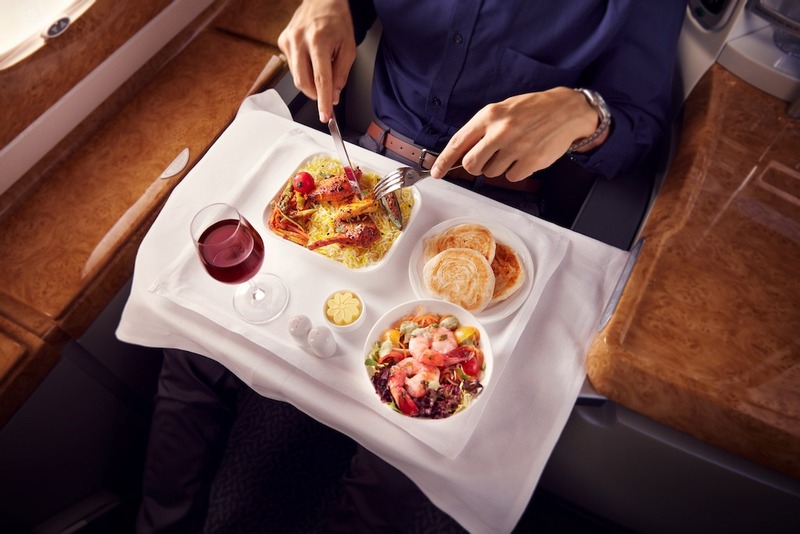 Parathas, pooris, and naan bread are served on all six Emirates routes to Pakistan while flavoured breads or breads produced with a sourdough base are popular on European routes. 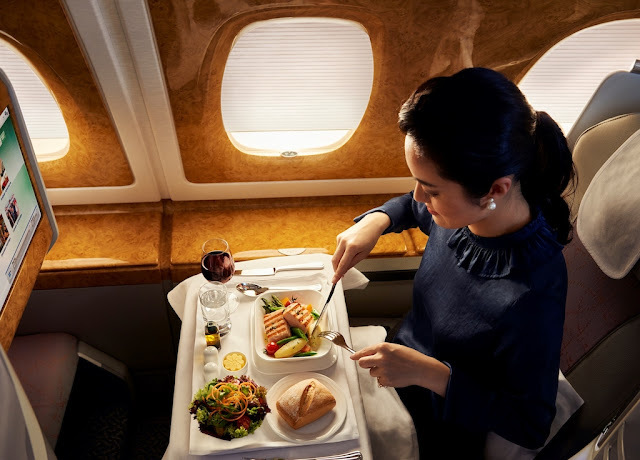 On its Middle Eastern routes, customers get to enjoy Arabic bread - Markook - a very thin unleavened bread common in the region, and Manakesh which is either topped with Zaatar or Cheese. Coffee and tea are the two most widely consumed beverages on board for Pakistanis. Emirates has been serving Dilmah tea across all its cabins for the last 25 years. Over 9.6 million tea bags are used each year with more than 10 tea varieties on offer, including an exclusive blend created for the airline served in First Class called the Emirates Signature Tea. Illy and Nespresso coffee can be found in premium cabins, where espressos and cappuccinos are the most popular requests. For Pakistan flights in premium cabins, Emirates serves other traditional beverages like Nimbu Pani, Mango Juice and Lassi. 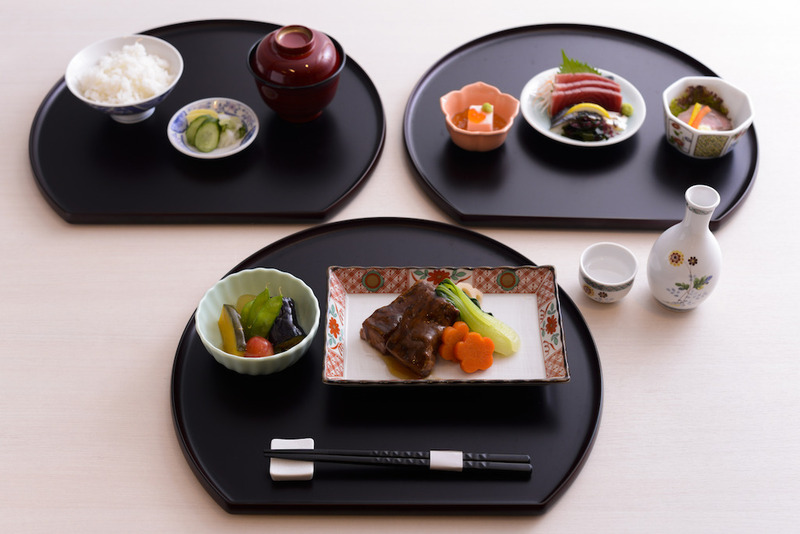 The airline also develops seasonal menus where possible, such as specially created boxes for those fasting during the holy month of Ramadan.